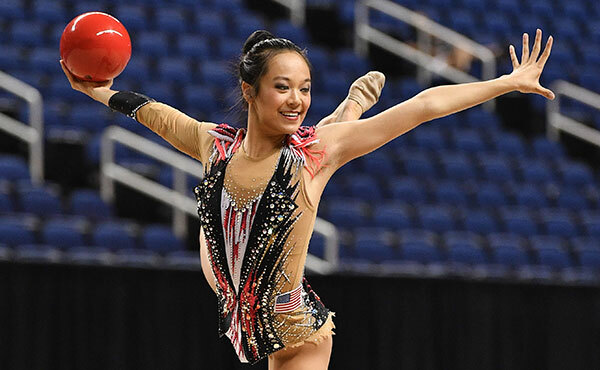 The 2018 GK U.S. Classic marks the last opportunity for many top aspiring gymnasts to qualify for the U.S. 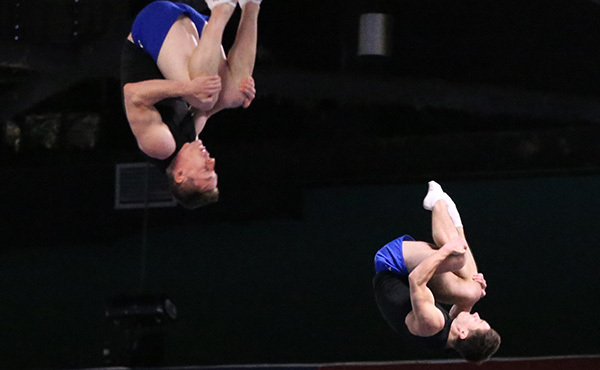 Gymnastics Championships in Boston in August, and for those who have already qualified, the GK U.S. Classic serves as a tune-up for the national championships, which is less than a month away. Of course, 2016 Olympic all-around champion Simone Biles is making her highly anticipated return to competitive gymnastics, after a nearly two-year break following the 2016 Olympic Games in Rio de Janeiro. Plenty of other talented gymnasts will challenge her in the senior field, including reigning World all-around champion Morgan Hurd, 2016 Olympic alternate Ragan Smith and 2017 World vault and floor exercise silver medalist Jade Carey. Carey is planning to compete in the all-around at the elite level for the first time. She says she may have a few upgrades in store on floor because her training for that event has been progressing well. 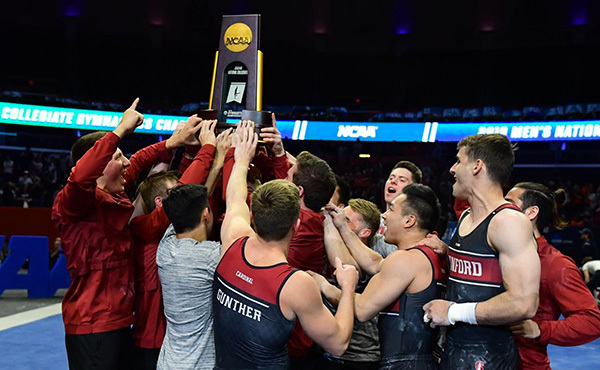 For the gymnasts who have already qualified for the U.S. Championships next month, this competition provides the opportunity to clean up some routines in competition one last time before heading to Boston. 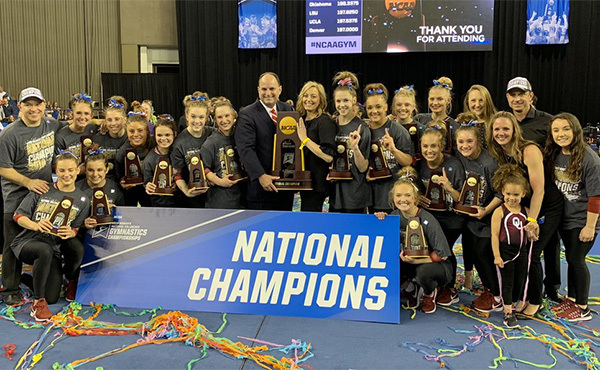 Though many of the top gymnasts have qualified already, they are still excited to be competing, especially because of the chance to compete alongside Biles. 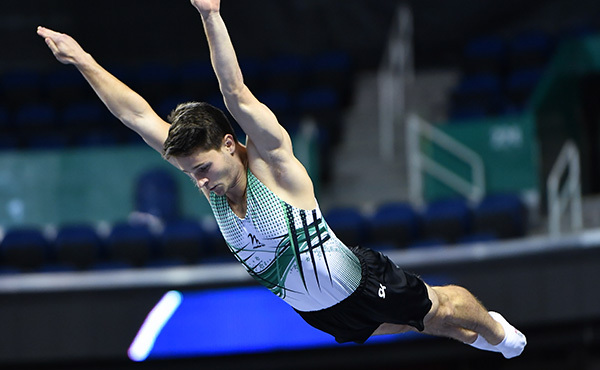 The junior competition will be headlined by Jordan Bowers, who won the junior all-around at both the 2018 Pacific Rim and Junior Pan American Championships. The 15-year-old from Nebraska is looking forward to performing a couple of different routines on Saturday. The 2018 GK U.S. Classic will be held in the Schottenstein Center in Columbus, Ohio. On Saturday, July 28, gymnasts on the junior level compete starting at 1:30 p.m. ET, and the senior level begins at 7:30 p.m. ET. 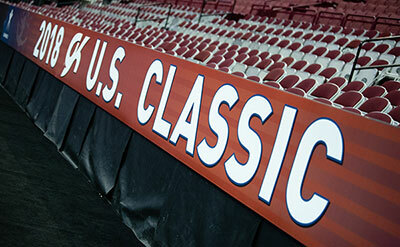 Single-session tickets for the GK U.S. Classic are $35-$45 for the junior session and $39-$59 for the senior session. 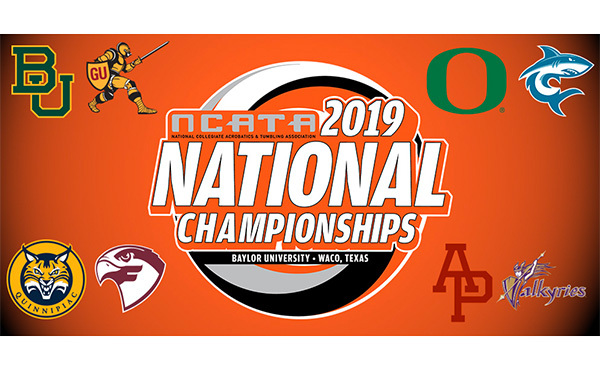 Fans who can’t attend the GK U.S. Classic in Columbus can follow the action live on both television and the web. USA Gymnastics will provide a webcast of the GK Hopes Championships on July 27 and the junior session of the GK U.S. Classic on July 28. The webcast of the senior women’s GK U.S. Classic may be viewed on mobile devices via olympicchannel.com/en/tv or NBCSports.com. All times are Eastern and subject to change. July 28 - 8 p.m. - GK U.S. Classic, seniors - OlympicChannel.com, Olympic Channel app, NBCSports.com or NBCSports app.